In 2017, the Greater Delray Beach Chamber of Commerce will celebrate its 55th year of the Delray Affair. 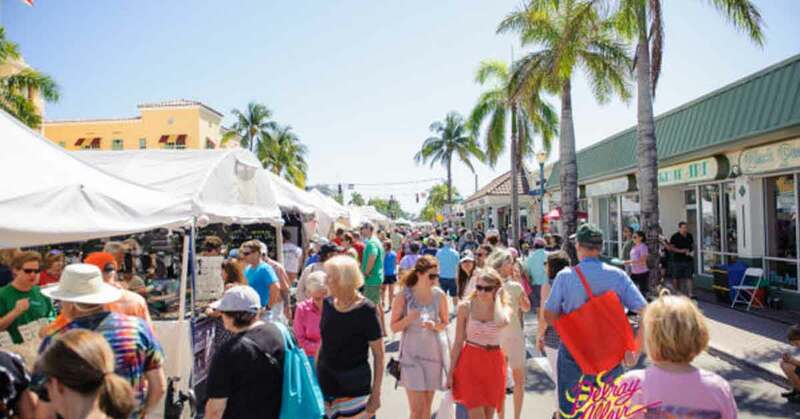 The Delray Affair is the largest arts & craft festival in the Southeast United States. The event takes place along the palm tree lined downtown streets of Delray Beach and stretches 12 city blocks from the Intracoastal to NW 2nd Avenue. The Delray Affair has received numerous awards for its ‘eclectic’ mixture of fine art, great crafts and funky products from around the world. 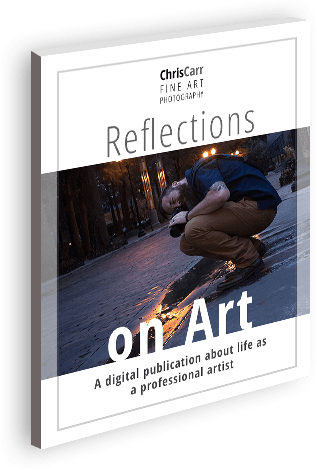 Last year, artists and crafters from 30 states and twelve countries exhibited at the Delray Affair. The upcoming event takes place April 7-9, 2017 and we expect record crowds again (if that’s possible)! Visit the Delray Affair as you stroll the streets of The Most Fun Small Town in US!